Earthworms are invertebrates. They do not have backbones such as reptiles, mammals, birds, fish and amphibians. Insects, spiders, jellyfish and millipedes are examples of invertebrates. 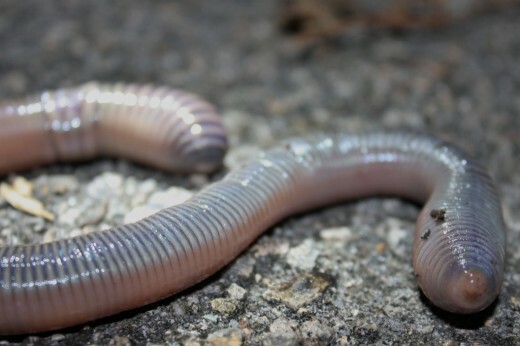 Earthworms belong to a group of animals called Annelids. Annelids are segmented worms or worms with little rings. The segments of the worms are well-defined or of similar size. They are separated from each other by septa (membranous partition). The exceptions are the head and tail regions which do not look alike. An earthworm has about 100-150 segments each having muscles and bristles called setae. The setae help to control the movement of worm through the soil. Furthermore, bristles hold firmly into the ground a section of the worm as the other part of the body protrudes forward. 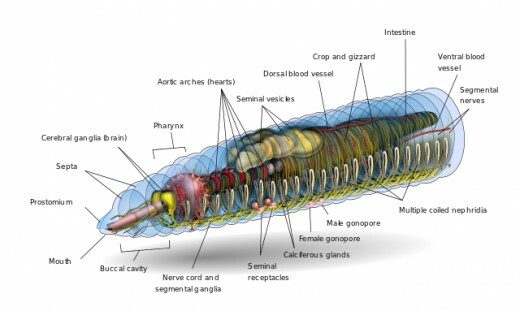 The digestive system of earthworm consists of pharynx, the esophagus, the crop, the intestine and the gizzard. 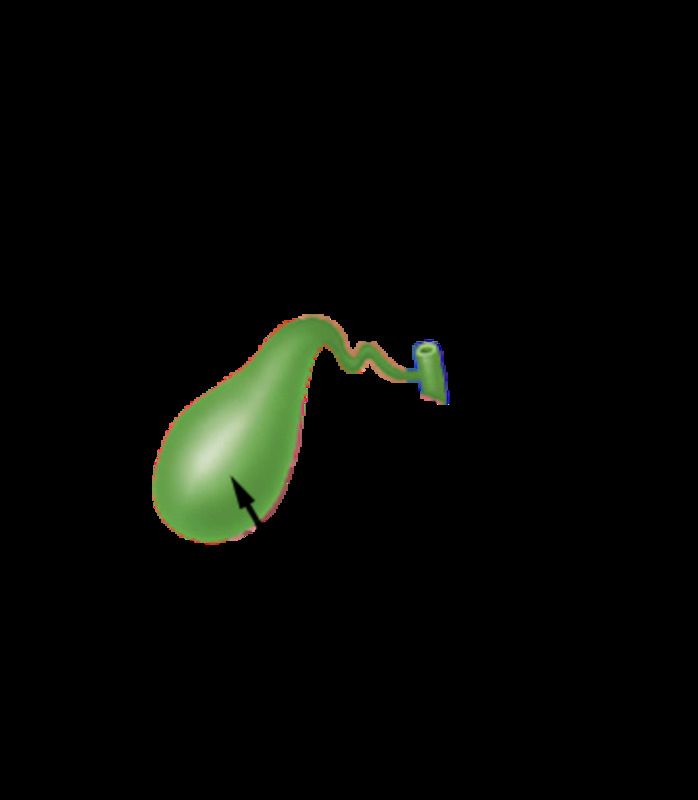 Food such as leaves enter the earthworms' mouth and is grabbed by the pharynx. 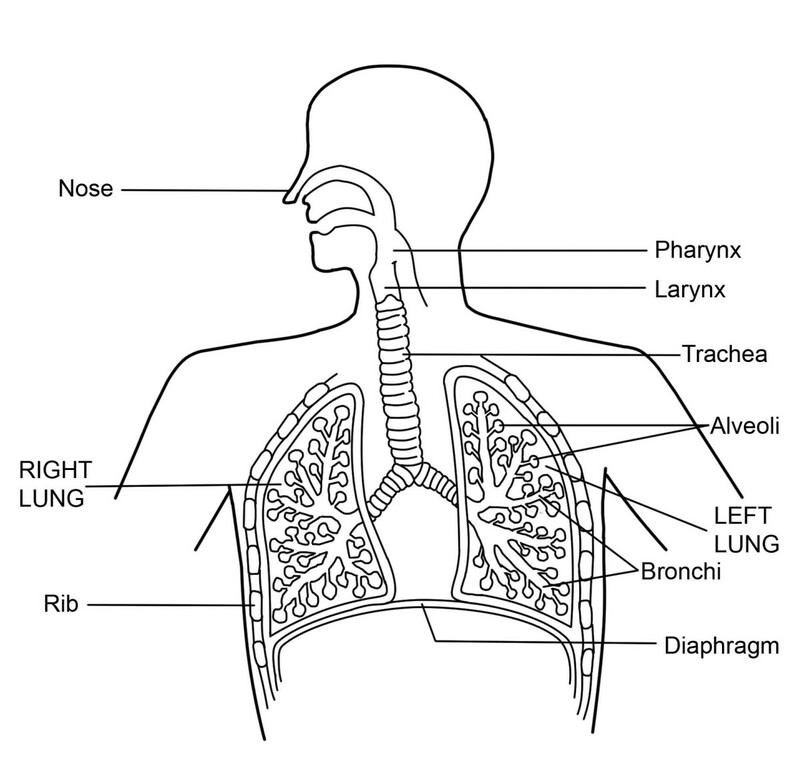 The pharynx pulls the food back into the mouth where it is mixed with saliva for easier swallowing. The food moves to the esophagus. The esophagus contains calciferous glands which release calcium carbonate. The calcium carbonate gets rid of excess calcium in the earthworm's body. The food then moves to the crop where it is stored. The crop acts as a storage compartment for food. From the crop, food moves into the gizzard. In the gizzard, stones which had been swallowed are used by the strong muscles of the gizzard to grind the food which then moves into the intestine. In the intestine, digestive juices aid in the digestion process by breaking the food into finer particles. The wall of the intestine contains blood vessels. 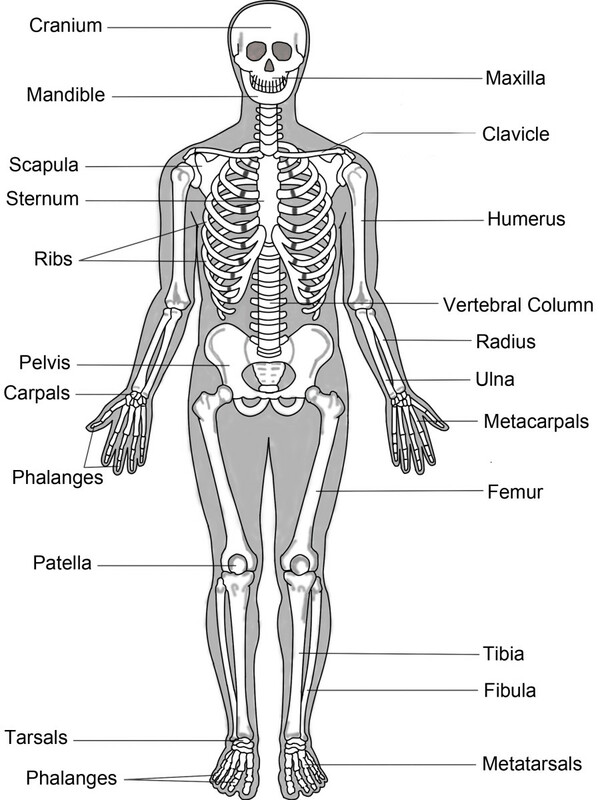 The digested food is absorbed in the blood and transported to the rest of the body. The circulatory system of an earthworm consists of three main blood vessels: the aortic arche, dorsal and ventral. The aortic arche acts like a human heart. 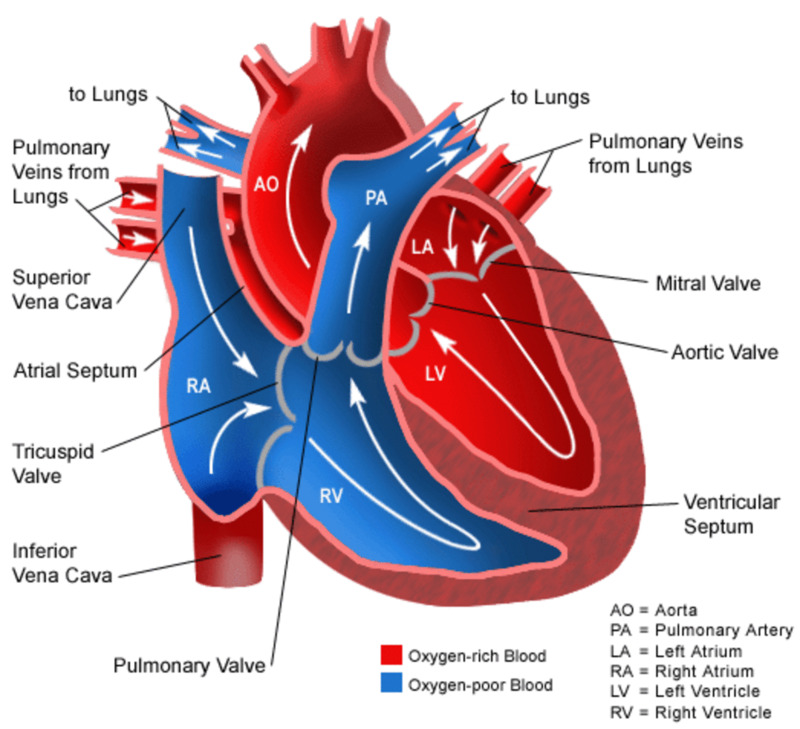 The aortic arche pumps blood into the dorsal and ventral blood vessels. The dorsal blood vessels transport blood to the front of the earthworm's body while the ventral blood vessels transports blood to the back of the body. Earthworms breathe through the skin. This is only possibly through diffusion. They do not have lungs. The body's skin of an earthworm must be moist in order for diffusion to take place. This is why they appear on the surface of the soil during the night when it cooler – there is low evaporation. Normally, the epidermis (skin) releasesujkjjjjjj fluid and mucous to keep the skin moist. An earthworm does not have ears, nose, eyes or hands to help sense the environment around it. It uses its skin as a sensory receptor while some species of earthworms use prostimum. 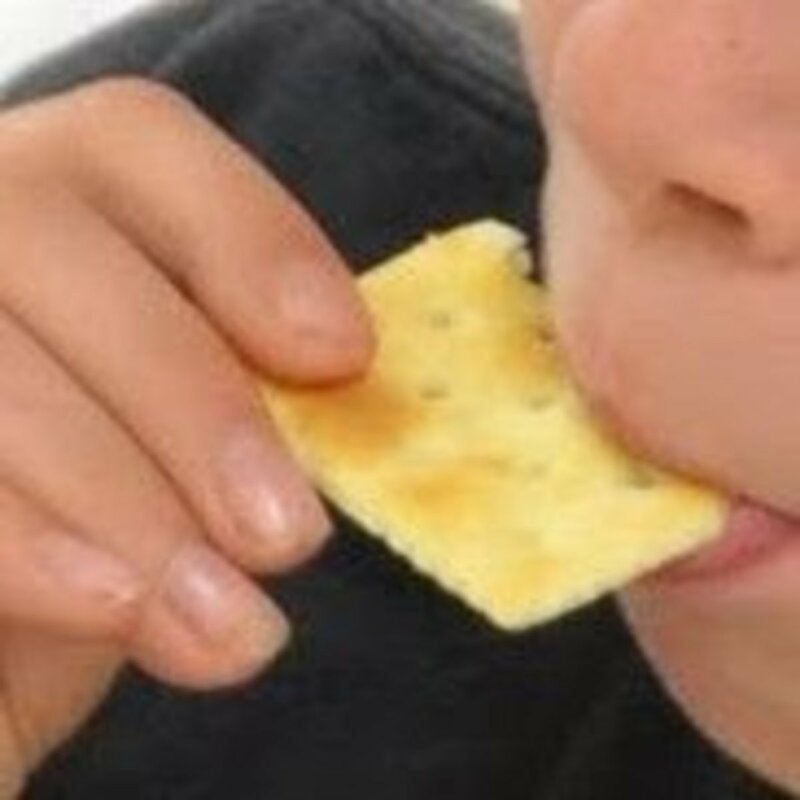 Prostimum is a tongue-like lobe found above the mouth which acts as a sensory device. It is important to note, "Earthworms eat the soil which has organic matter such as decaying vegetation or leaves. Plants cannot use this organic matter directly. 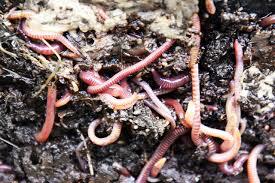 After organic matter is digested, the earthworm releases waste from their bodies called castings. Castings contain mainly nutrients that the plant can use. Some people even use earthworm castings as garden fertilizer." This is something positive about earthworms. 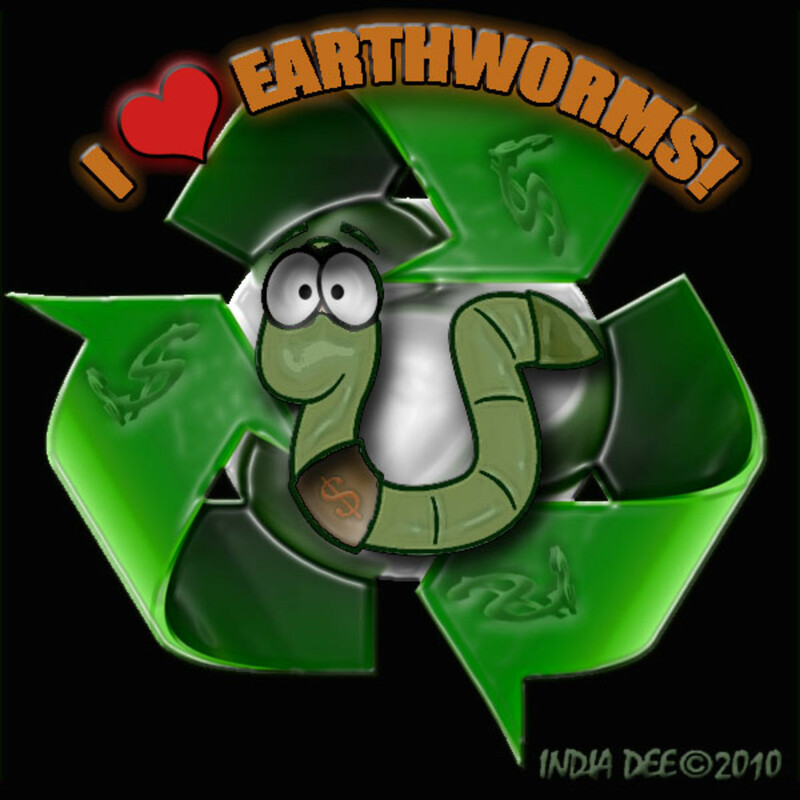 The castings of earthworms contain more than sixty micronutrients including trace minerals such as nitrogen, calcium and magnesium. 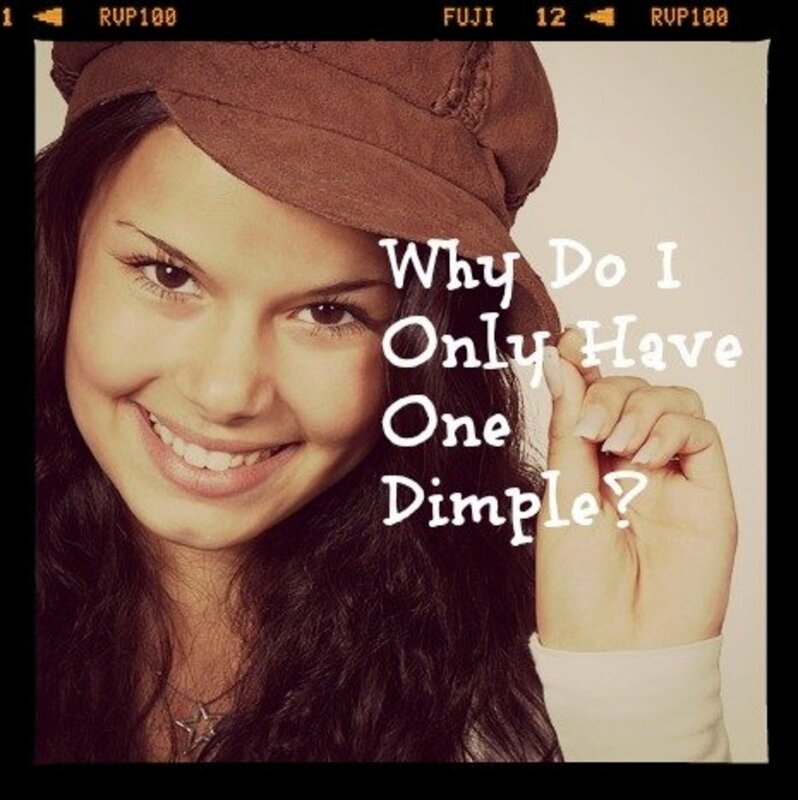 Why Do I Only Have One Dimple?